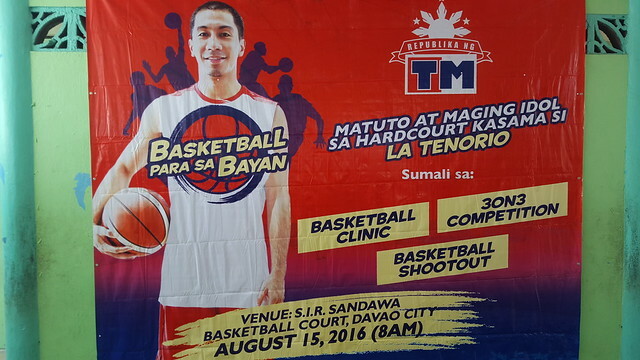 LA Tenorio Leads TM Basketball Para Sa Bayan Clinic in Davao where the best team will compete in the NBA 3X 2016. 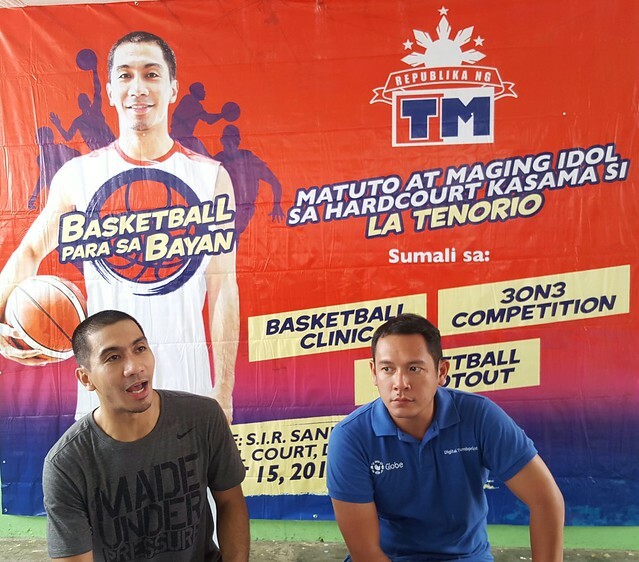 Basketball star and national player LA Tenorio was here in Davao City last August 15 to leads the TM Basketball Para sa Bayan clinic. 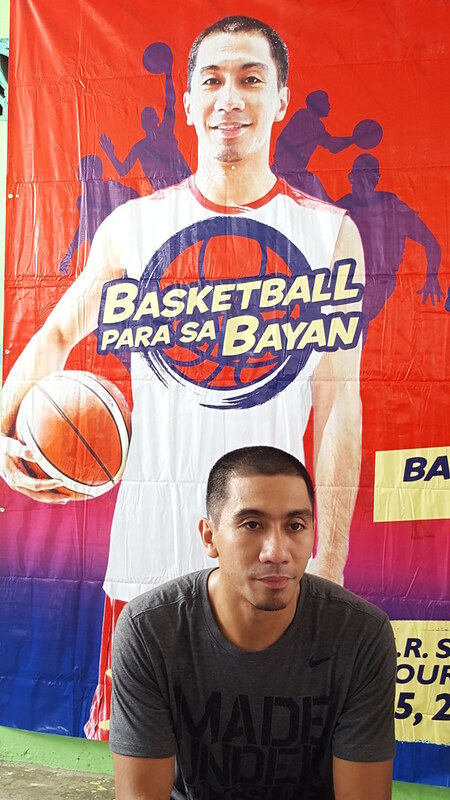 The chosen best team of young basketball players will have a chance to be part of the National Basketball Association or NBA’s 3-on-3 competition to be held in Manila on August 19 to 21, 2016. The team that will win in Davao will be joining the NBA 3X male 10-12 category together with those chosen young basketball players from Cebu. 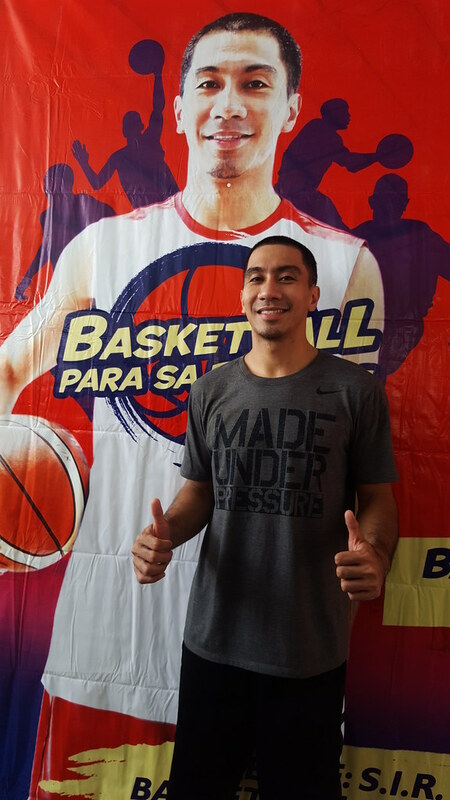 LA Tenorio has an advocacy focused on developing young basketball enthusiasts who may have the talent and skill to lead the country internationally in the field of basketball. 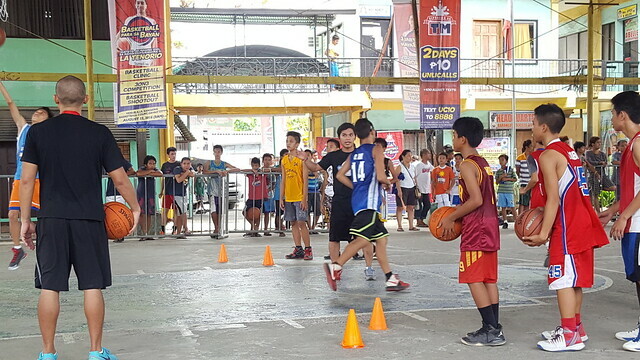 This Basketball Para Sa Bayan by TM was made by Globe Telecom in partnership with Method Basketball Academy of Tenorio to develop the skills of underprivileged young men who likes to play basketball, while making them see the importance of being a sport and also having a healthy lifestyle by being active in the sport of basketball. This is part of a larger sports program of Globe Telecom which includes TM Football Para sa Bayan. 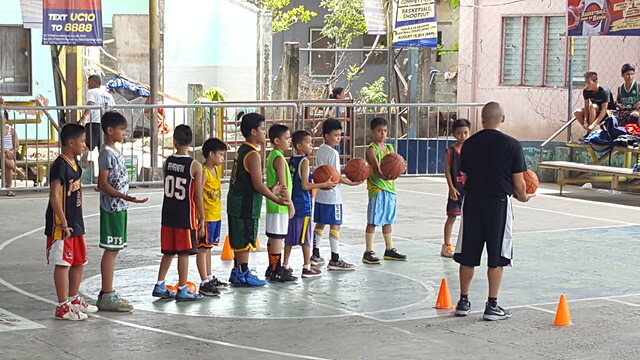 Both programs promote grassroots sports development by building various sports communities nationwide and giving opportunities for higher learning for the Filipino youth. 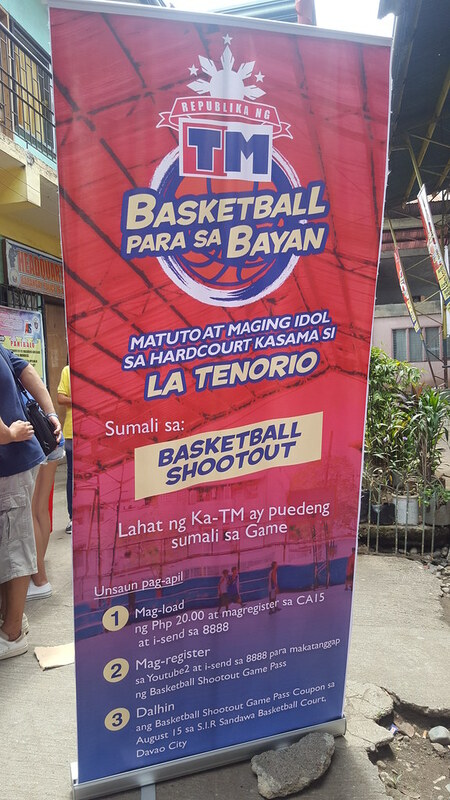 This particular advocacy supports TM’s commitment in creating a #WonderfulPH by helping the Filipino youth through the sports many young men love which is basketball. TM is Globe Telecom’s value brand offering. The service has gained popularity due to its very affordable text and call promo offers. 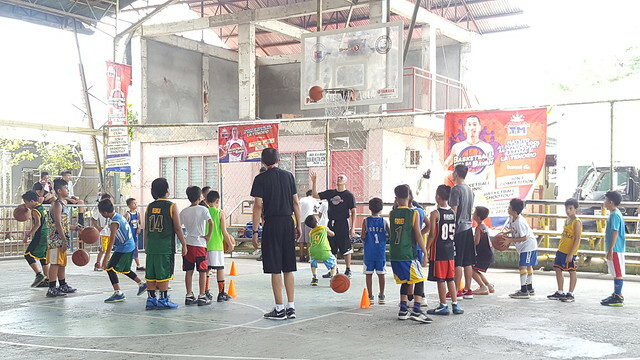 For this year, the TM BPSB program has lined up a series of basketball clinics and 3-on-3 tournaments in various parts of the country. It has already successfully completed the Cebu leg as well as the Cavite and Bulacan legs where three teams were selected to compete in the NBA 3X 2016 male 13-15 division. 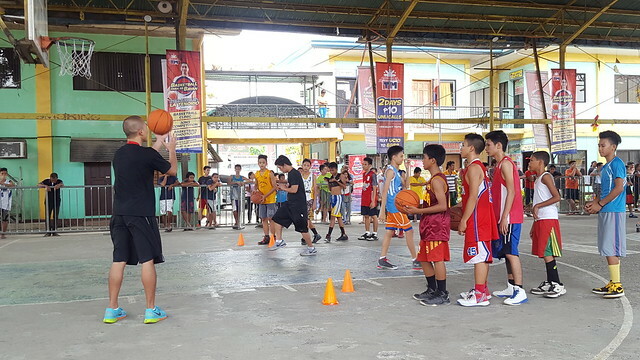 NBA 3x 2016 is in its sixth year of competition in the Philippines and is expected to be participated in by over 200 teams from all over the country. The event, based on the FIBA 3-on-3 format and rules, is guaranteed to provide basketball enthusiasts and fans the total NBA experience with Milwaukee Bucks guard Michael Carter-Williams as guest NBA star.